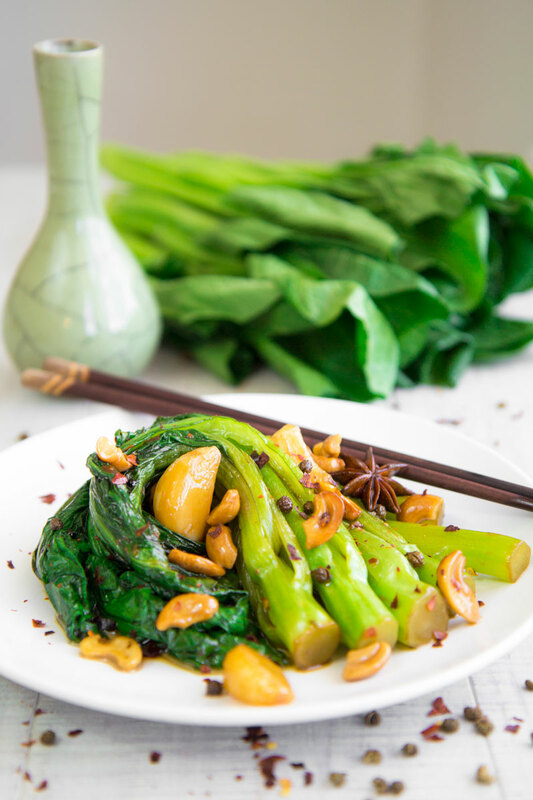 Gai Lan Chinese broccoli: have you ever tried them? Quick, easy and delicious! If you follow my posts, you know, I love Asian food so much! This recipe requires just 20 minutes, and it is perfect aside other Chinese delicacies, like the Kung Pao, or the pork belly Shanghai style, or just served with steamed rice! This Grilled Sea bass recipe perfectly combines my Italian flair with the flavors of Latin America. Italians love to marinate protein with wine and Chilean sea bass is great with this tasty technique. The wine breaks down the tissue allowing the assimilation of the flavors. Lime juice and mixed herbs enhance the taste of the fish. 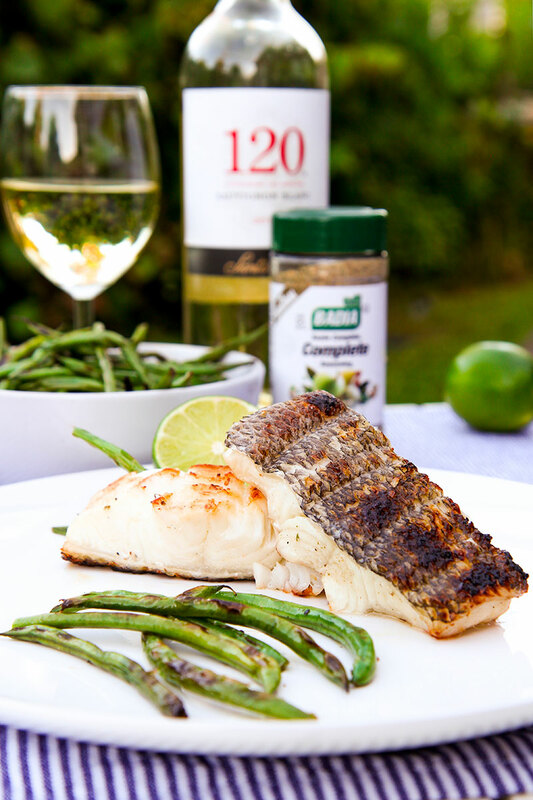 I paired sea bass with crunchy green beans, previously marinated with Kosher salt and garlic, then quickly grilled. This easy recipe is great for your barbecue party! It needs to be marinate only a few hours, which makes it possible to prepare both fish and green beans in advance at home, or directly into a cooler bag. 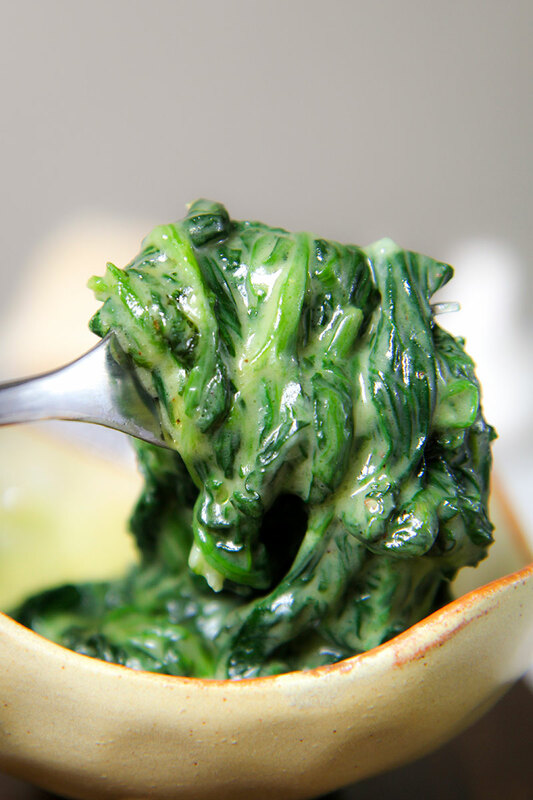 Sauteed spinach and mozzarella is a delicious Italian side. This recipe is perfectly paired with eggs and meats. 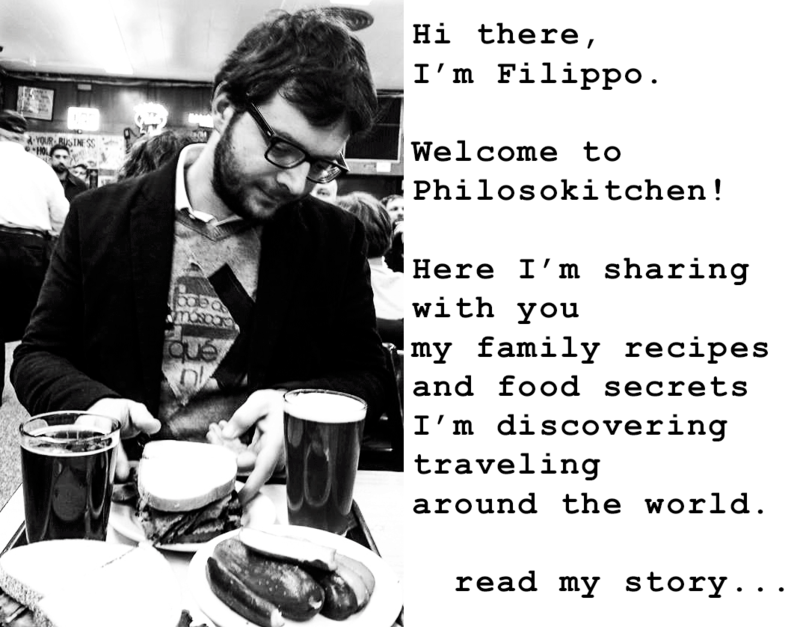 The quality of mozzarella is fundamental to the success of this dish: it must be juicy and with original taste. Otherwise, the spinach will not become creamy and consistent! 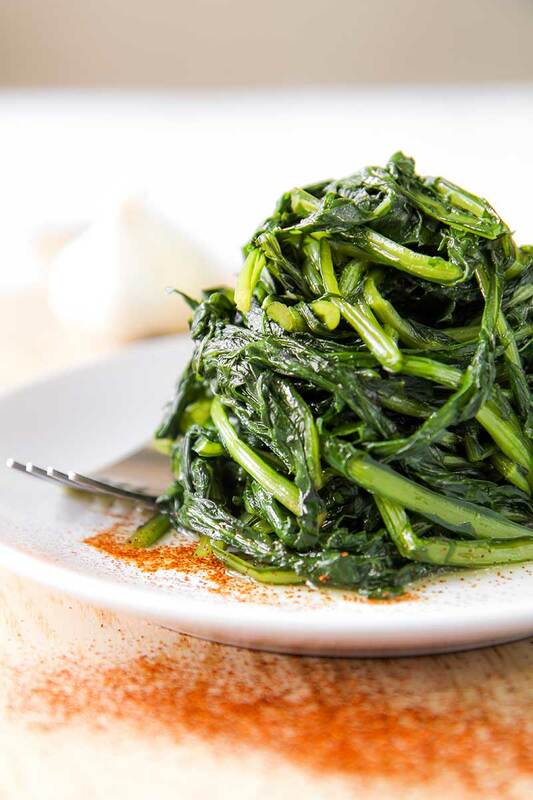 Sauteed dandelion greens is a very important ingredient of Roman cuisine. For centuries the most poor Roman familys, use to harvest wild dandelion greens aside the suburbs streets of the Italian capital, and cook them with simple ingredients. The farmers use to bring sauteed dandelion greens with them eating this vegetables as lunch along with simple homemade bread. 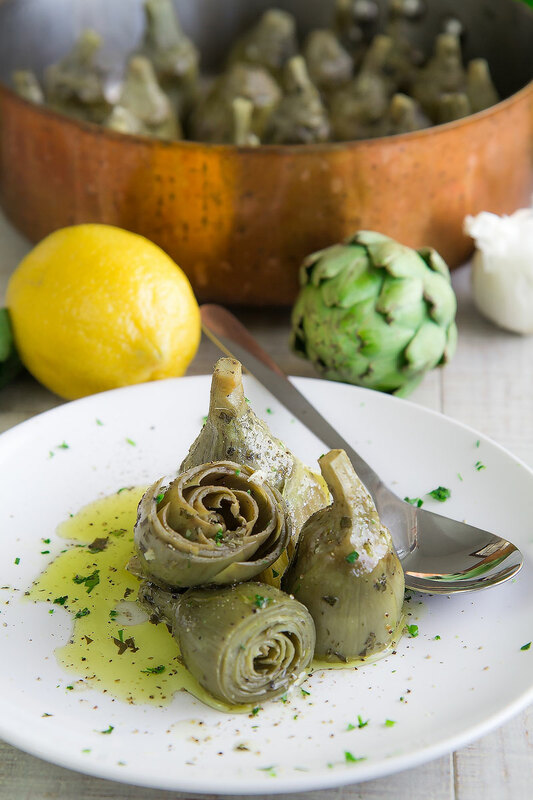 This vegetable is both tasty and healthy! I love cook dandelion greens in many ways, but today I propose the most traditional way to cook the dandelion. The chili pepper pairs perfectly with the amazing bitter taste of these greens! Serve the dandelion as a tasty salad, or aside cheeses, eggs or roasted meats.